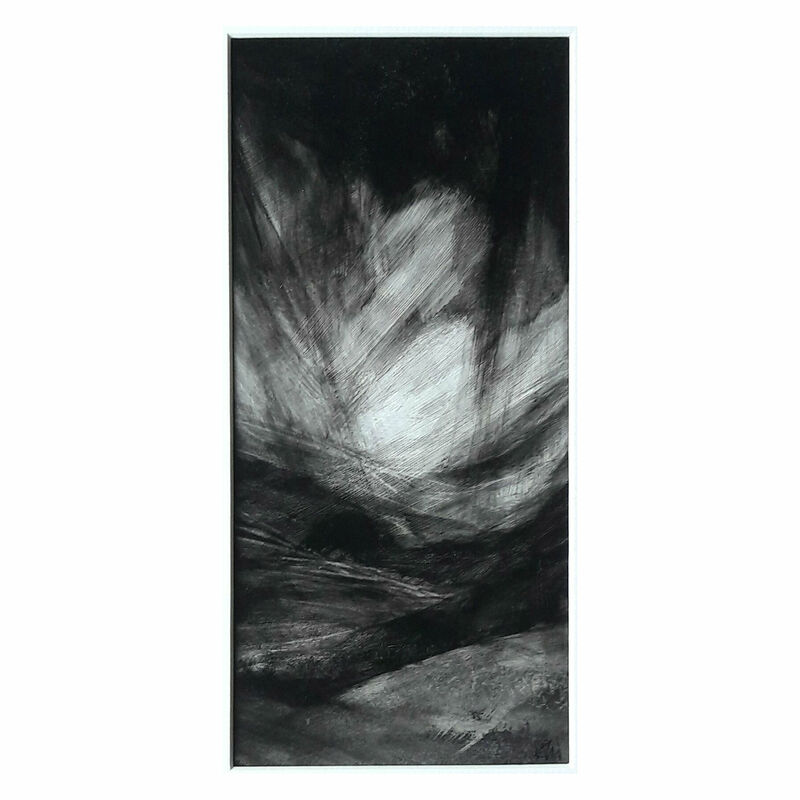 Lucy Welsh studied for a BA (Hons) degree in Fine Art at Cheltenham College HE before dedicating 18 years to teaching Art and Design at secondary level, Head of Art for 8 years. Originally from the South West of England. Inspired by people and places. Rolling hills, valleys, mountains and changing weather evoke personal connections with the land. Lucy likes to explore different ways of applying paint with brushes, rags and scourers to define forms; creating movement, atmosphere and a personal sense of place.